biblical Kingdom of Israel, and have continued the Northern Israelite lineage and heritage. victim, beaten, robbed and left to die, near Jericho. The Gospels also tell of Jesus’ encounter with a Samaritan woman at Jacob’s well. Shechem, in the heart of the region of Samaria—hence their name—rather than in Jerusalem. surviving despite the odds since biblical times. 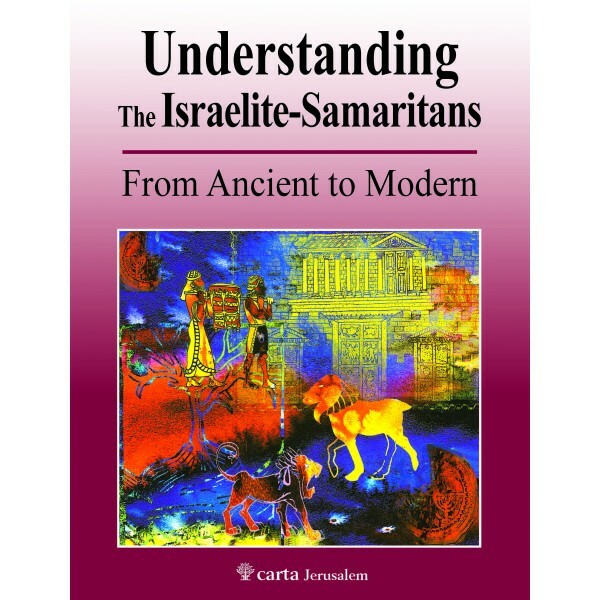 Benyamim Tsedaka, born in 1944, is an Elder of the Samaritan community living in Israel and a leading figure within its ranks. His involvement in the Samaritan community and narrative is manifold. He is not only a historian, but also a choir director, head of the A. B. Institute of Samaritan Studies, and is Chief Editor of the bi-weekly newspaper A.B. The Samaritan News. 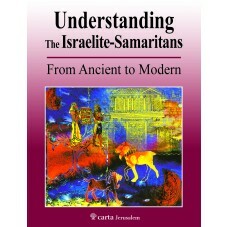 He has written profusely about the historical roots, rites and culture of the Samaritan community.